Treatment for all surfaces and materials. Protector is a surface treatment product for all surfaces and materials. 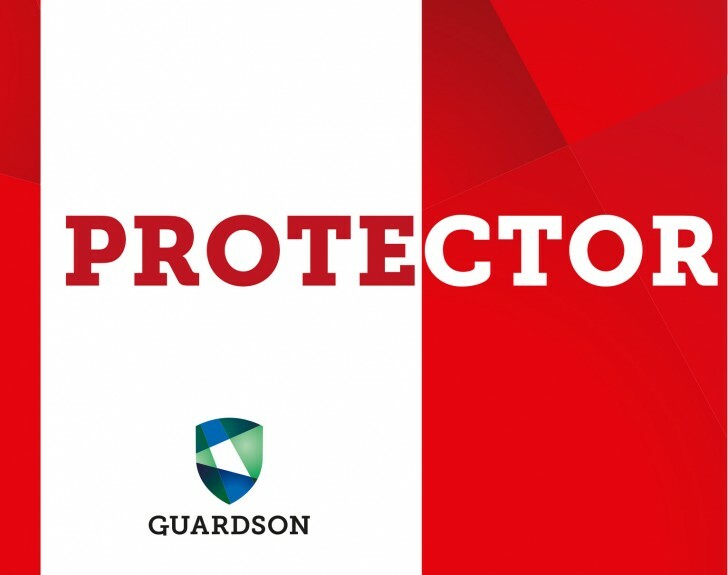 Protector gives long lasting effect that attracts water and thereby dirt from penetrating the material and adhere to the surface. It seals the surface and makes cleaning easier, and will only need water or very mild cleaning agents to clean the treated surface. Delivered in user friendly spray bottle for easy distribution of the liquid. Ready to use solution.